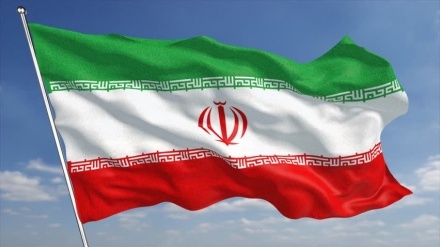 Iranians mark the Islamic Republic Day on the 40th anniversary of the historic referendum in which voters overwhelmingly endorsed the establishment of the Islamic Republic. 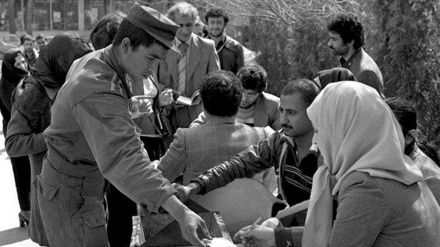 Two months after the victory of the Islamic Revolution of Iran in 1979, the referendum, which was suggested by the late Imam Khomeini (may his soul rest in peace) was held on 30 and 31 March 1980. 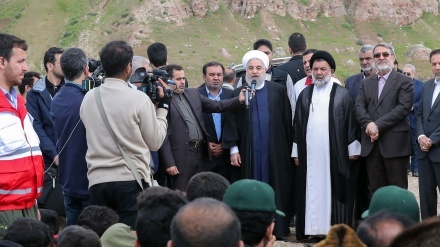 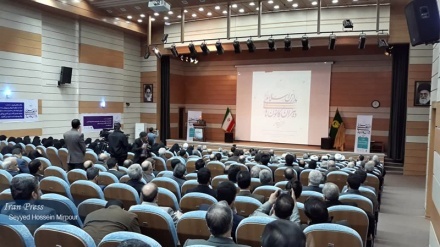 Qom Friday prayer leader said that the Islamic seminaries have undergone a fundamental change in science, scientific, research and infrastructure. 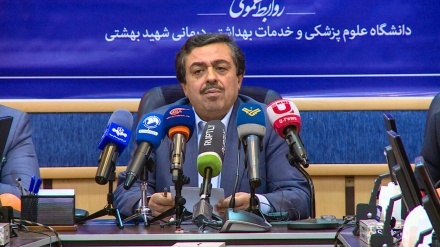 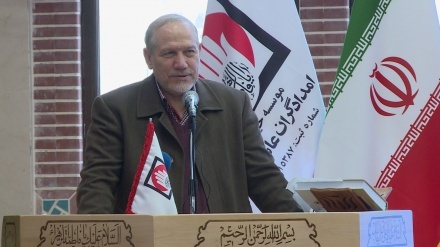 Tehran (IP) - The head of Shahid Beheshti University of Medical Sciences has praised Iran's medical achievements over the past 40 years, saying our medical accomplishments are significant. 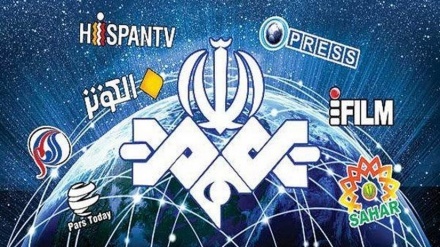 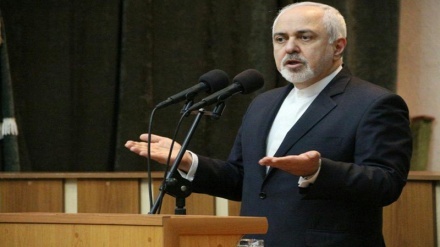 Iranian Foreign Minister said that US has lost its hegemony over the world and recent incidents around the globe, prove the termination of Post Western era hegemonies. 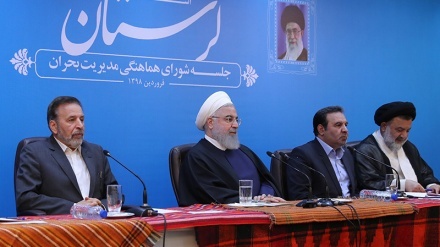 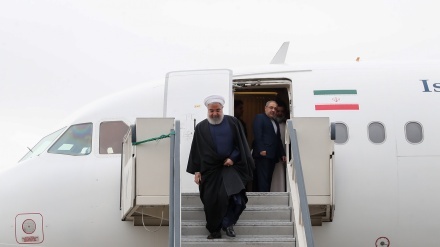 Top military aide to the Iranian Leader said that Iran's great progress in the last 4 decades cannot be compared to the pre-revolutionary era. 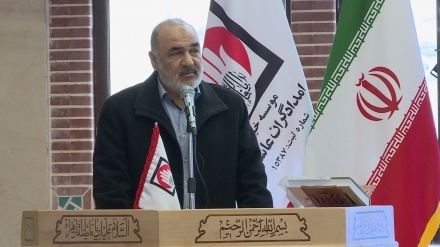 Deputy Commander of Islamic Revolution Guard Corps (IRGC) said that enemies were ceased in the 1st phase of the Islamic Revolution and today, time is ripe to chase them at the second phase. 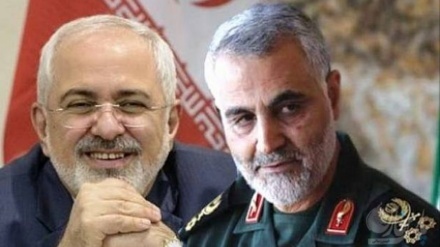 Iranian Quds Force Chief Commander has said foreign minister has always been supported by high-ranking officials of the Islamic Republic. 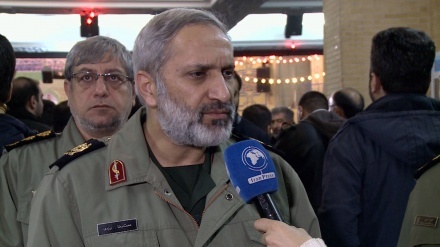 A senior IRGC Commander has said that Iranian people disappointed the enemies with their massive attendance of the 11 February rallies, giving the enemies a slap in the face. 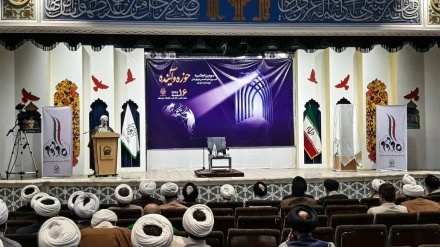 Mashhad (IP) - The 6th conference of secretaries of Islamic school centers of Iran was held at the Islamic studies high school in the city of Mashhad, on Tuesday.